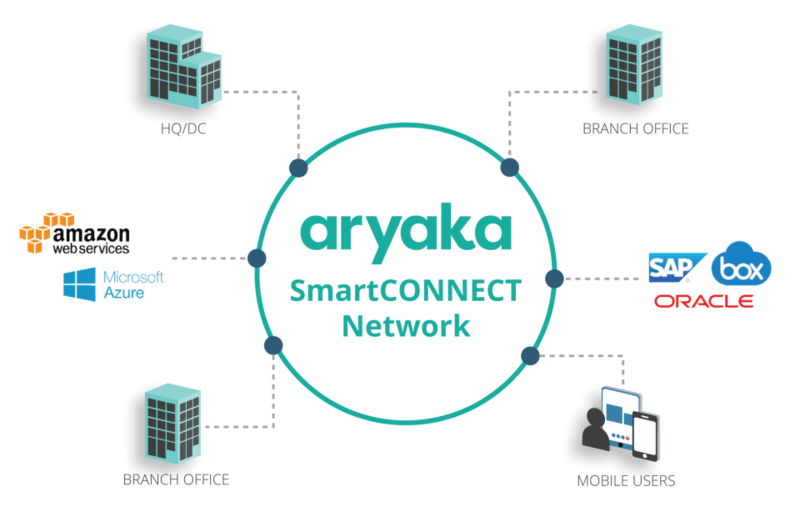 With a crowded and growing SD-WAN(Software-Defined Wide Area Networking) market, Aryaka Networks is the most efficient, flexible, and progressive product for global enterprises via the cloud. Aryaka’s investment in continuous research and development of their product will yield long-term relationships through well-developed products with economically sound pricing. The company matches well with businesses that range from medium to large. The northern California startup expedites deployment of enterprise networks within 48 hours, as opposed to weeks or even months with MPLS(Multiprotocol Label Switching) networks that require hardware. Hardware viability expires, thus requiring the ordering of parts, shipping, and installation. It costs a company time, productivity and funds. Their elimination of physical servers expedites networking scaling and minimizes the size of the IT(information technology) workforce while easing the business expansion process. Application Acceleration: better performance for high-bandwidth applications. Cloud and SaaS Acceleration: access SaaS applications and cloud services, eliminating the use of the public internet. Compression and Data Deduplication: eliminating duplicate data for accelerated connections. Smart Edge and Smart Link: reduces network complexity to maintain application performance. Global Private Network: avoiding public internet connections to maintain with fellow staff members. Fully-Managed Service: business occurs non-stop. Therefore the quality of service needs to be round-the-clock. Their SD-WAN competitors offer solutions and apps but do not emphasize product evolution, reducing IT staff, eliminating redundant data, nor customization of paths. They also lack the robust selection of app acceleration. Currently, the 2017 Red Herring Top 100 Global Award-Winner provides accelerates Microsoft Office 365, Salesforce, SAP Business ByDesign, Amazon Web Services, box, Autodesk AutoCAD, and Microsoft Azure. At most the other services only have four, compared to the seven with more to come. The innovative culture and customer demand from both Skullcandy and Aryaka Networks assist in maintaining their relationship. Aryaka innovates it products for Skullcandy to innovate their product for listeners of sound. Established in 2009, Aryaka Networks started as cloud-based application acceleration offering with WAN optimization. With the recent reception of $45 million from Third Point Ventures, new investor Deutsche Telekom Capital Partners(DTCP), and existing financial contributors confirm marketplace viability. The fresh injection of capital brings the WAN service provider’s total funding to $120 million.